Right next door from the 'Natuurmuseum Brabant' is the VVV-office of Tilburg. You can buy typical Tilburg souvenirs here such as the leesplengske (horn book), real Kruikenstad items and local football heroes Willem II products. 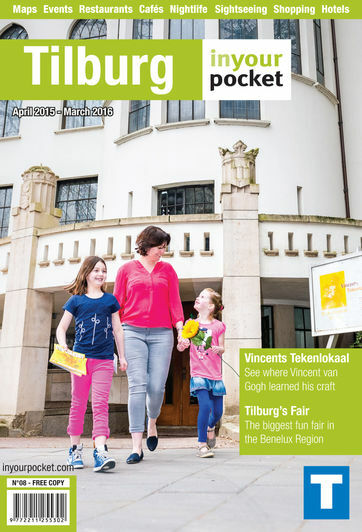 Everything you’ll need to know about the city is also available here and the friendly staff will do everything they can to inform you about what to see and do in Tilburg. In the back of the room you can even email your own picture in a postcard of Tilburg to your friends and loved ones. Open 10:00-17:00, Mon 13:00-17:00, Sat 11:00-17:00. Closed Sun.